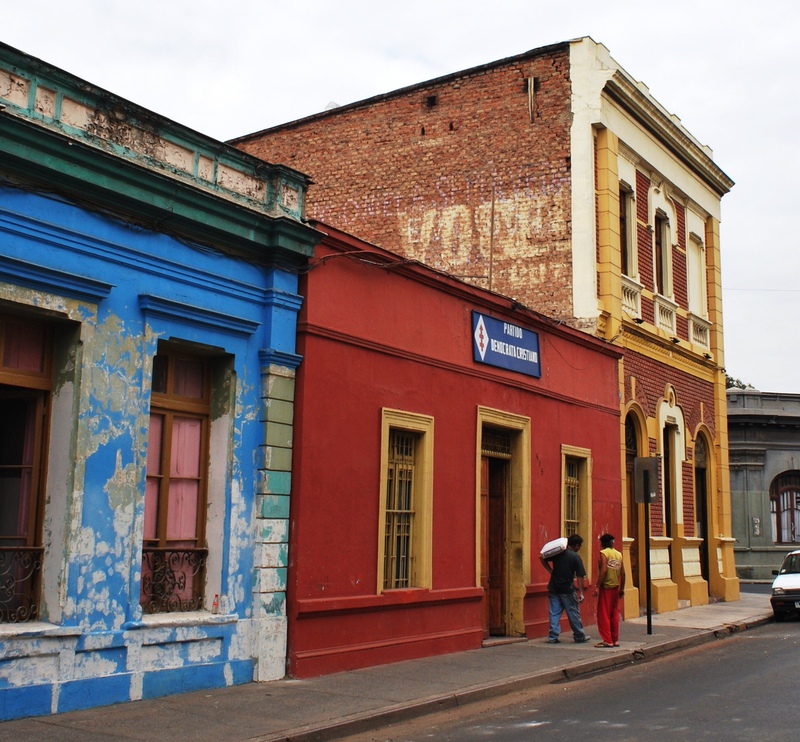 Located at the west side of the Santiago borough, just at the border of Quinta Normal, the Yungay neighbourhood is one of the most culturally active areas of the Metropolitan Region. Its birth goes back to the XIX century, although some of its constructions are from the XVIII century. Under the mandate of the president Prieto, this was the first planned neighbourhood of the city of Santiago. In addition to the colonial style of the current constructions, the highlight of Yungay is the history surrounding it: years of great economic prosperity, middle and high class residents with great level of culture, and famous characters and families that contributed to the educational, cultural, political and institutional development of Santiago of Chile, such as the poet and musician Mauricio Redolés, the writer Augusto d’Halmar and the also writer Nicomedes Guzmán, among others. Nowadays, the Peruvian, Haitian and Colombian immigration has increased during recent years, the majority of them lives in precarious and overcrowded conditions. 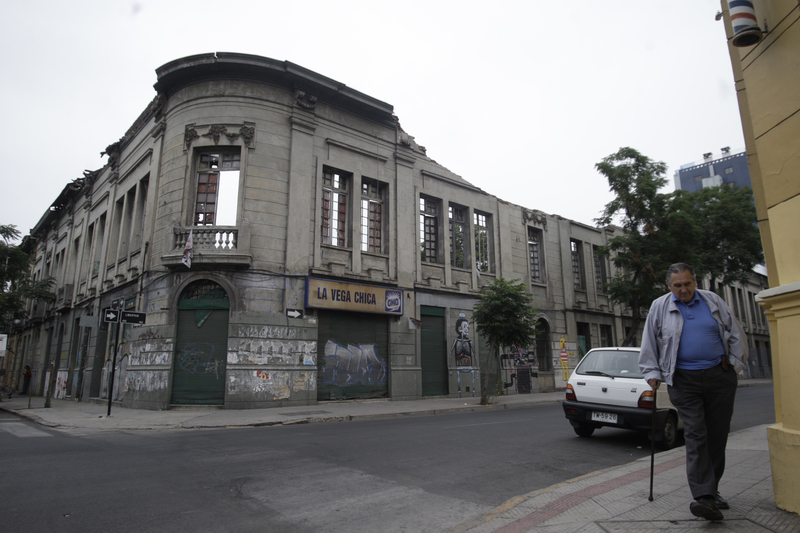 The 1985 and 2010 earthquakes severely affected the constructions of the neighbourhood, especially those built in the XIX century. It is estimated that at least half of the housings need to be repaired. Yungay is best known for being one of the most active and organized neighborhoods, at a citizen – involvement level, the struggle of these neighbouring organizations allowed the official denomination of the neighbourhood as Typical Zone, thus protecting its material and immaterial patrimony.